Family: Freundin Laura & son Philipp. Hobbies: Computer, music, soccer, volleyball & cinema. 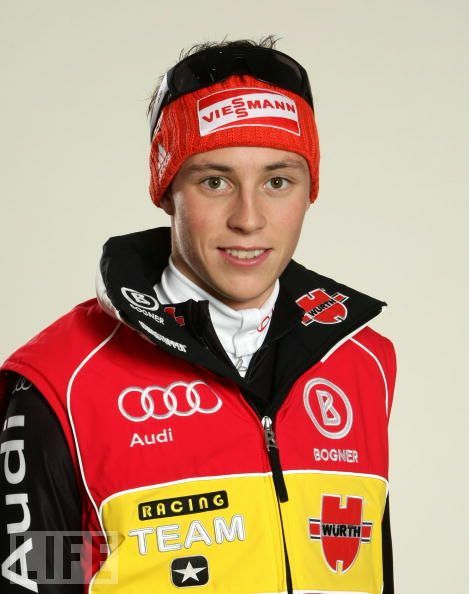 Other: World Junior Champion, Sprint in Tarvisio 07. Total 7th place in the World Cup 07/08. German champion in Mass Start, july 08. Team Silver Medal, World Championships in Liberec. Team Bronze Medal, 2010 Olympics in Vanocuver. Nordic Combined World Cup season! OLYMPIC TEAM BRONZE MEDALIST 2010! WORLD CHAMPIONSHIPS 2009 SILVER MEDALIST!